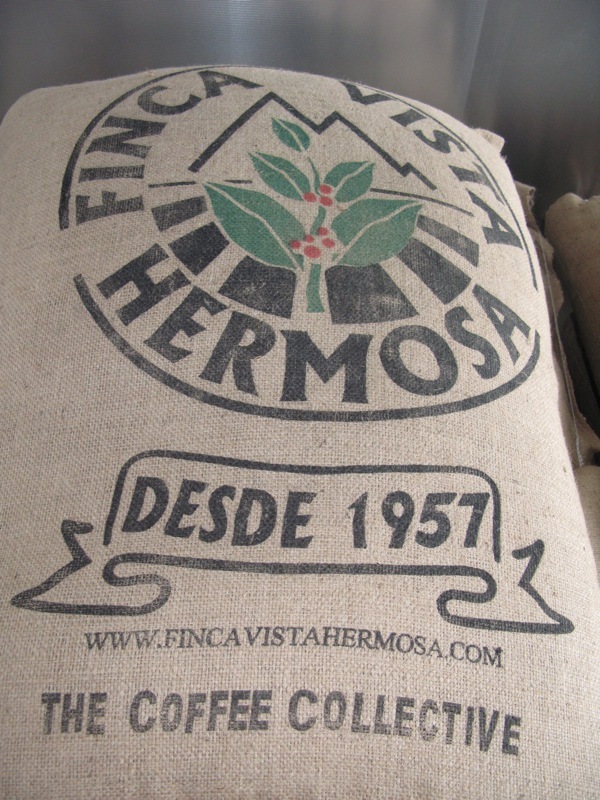 With the arrival of the '07 harvest from Daterra we now offer another Direct Trade coffee. To mark this and to promote the Direct Trade model, we have from today lowered the price on these coffees! Daterra Sweet Collection, Finca Vista Hermosa and our Espresso blend - which is now 75% Direct Trade - are all available for the new price at the Coffee Collective webshop. That is good news. Nice to see, that you are able to sell your direct trade beans at this price. How about the green beans. Are you going to lower the prices for those, too? Hi MoBak. You're too fast for us :-) The raw bean prices have also been updated now. I should note that the lower price for the consumers of the Direct Trade coffees actually means a higher price for the farmer, as we have (simply put) cut out the middle men. For those interested you can read more about our Direct Trade model on our website. Klaus, I'd like to try that new esp. blend! ever send coffee to South Africa? New member of the collective!